Low cost carrier Scoot has appointed Performics, part of ZenithOptimedia, as agency of record to manage its global media communications business both offline and online. The incumbent on the account was MEC. Performics will be Scoot’s global media buying agency, covering traditional forms of media buys (print, TV, radio and OOH ) on the offline front, and digital as well as biddable media (digital displays, SEM and programmatic) on the online front. Performics will continue Scoot’s integrated media strategy to drive awareness and performance marketing, backed by a data-led strategy. The Singapore-based central team will work closely with Performics’ network to support Scoot’s overseas markets. The contract will take effect from 1 December 2015 and transition of account for all markets will be completed by end January 2016.The appointment will run all the way to 31 December 2018, with an option to extend for another two years. “Scoot, Marketer of the Year 2015 for the second year running in Singapore, looks forward to working with Performics to continually sharpen our marketing strategy as we gear up for our expansion plans,” said Steven Greenway, Scoot’s head of commercial. This business extends the partnership from the search-only assignment that was won two years ago. Most recently, Scoot’s parent company Singapore Airlines (SIA), which was previously with MEC, also appointed ZenithOptimedia to handle its global media planning and buying services. “We are really excited and #Yellowandproud to be able to expand our relationship with Scoot. 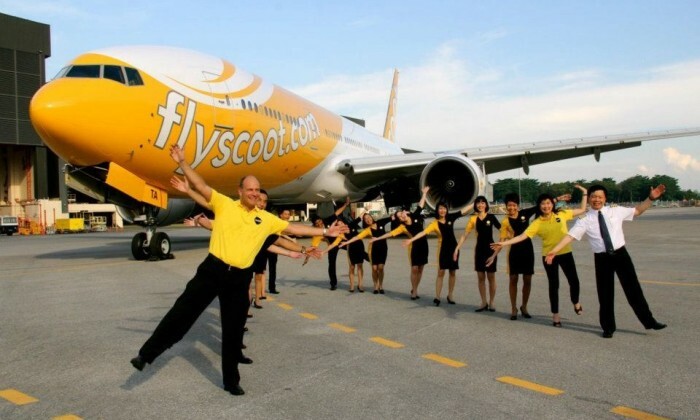 They are a vibrant and fun brand and we look forward to supporting their marketing and communications so as to #FlyScoot higher,” Vivian Yeo, GM Performics Singapore said. Wong previously served as CEO of Mindshare Greater China and CEO of Modern Media Group and has been brought on board as an experie..
More female users are on the platform, while over 80% of Instagrammers in the 18 – 24 age group aspire to explore and discover new..
Rod Strother, StarHub’s VP of digital transformation said the new investment "will definitely compete with what existing social me..